Chelsea Midfielder hails Antonio Conte despite calls for him to go out on loan. Ruben Loftus-Cheek has hailed Antonio Conte despite calls for him to move out on loan by many Chelsea fans urging him to continue his development with regular first team football. I for one have featured RLC on here in recent weeks as reports had previously appeared stating that Slaven Bilic was interested in taking him on loan to West Ham, having made just four appearances in all competitions this season so far. It was clear that he has had to take a step back as Antonio Conte looked for a settled formation, found it with a settled starting eleven and took us on an amazing thirteen match unbeaten run. As a result there has been plenty calls from Chelsea fans urging both the player and the club to come to an arrangement to send him out on loan in the Premier League if he was unable to break into the first team here. RLC featured for Chelsea last Sunday in the FA Cup victory over Peterborough and played well for 70 minutes before being substituted. He looked sharp with the ball at this feet, demonstrated plenty of skill and most importantly, he looked confident. "I thought I did quite well and I really enjoyed being out on the pitch. When the cup games come around the players who haven’t played much usually get a chance, so it was great for me to get an opportunity. We had quite a lot of chances and we didn’t take all of them, I missed one as well but that happens. He always helps me in training and playing different positions is only going to help my knowledge of the game. I’m getting my development in training with him." - Source: Daily Star. It's interesting to hear him refer to his development being with Conte and working with him at Cobham everyday rather than go out on loan and play regularly in the Premier League isn't it? I would have thought that he would jump at the chance to play if given that opportunity before the close of the transfer window. There is plenty of time until it closes and as we have seen in recent years, literally anything can happen so I wouldn't put your money on anything to do with Football for the time being and focus on best casino bonuses instead! 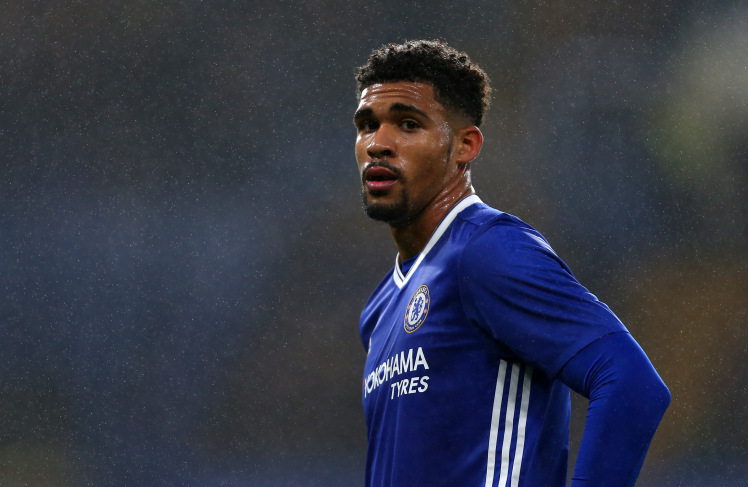 Will we see RLC feature at home in the FA Cup again at the end of the month as Chelsea take on Brentford? 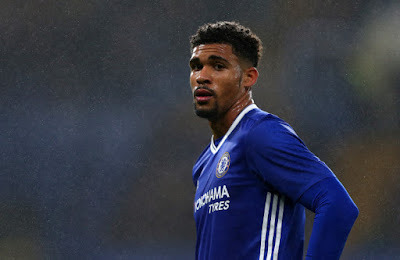 What do you think of RLC, his current situation and what he has said about developing here rather than elsewhere?